DorkLair #49: Webhead (Mezco One:12 Spider-Man) Retrozap! Bill and Larry share some SDCC listener favorites, and get into a handful of action figure news items before reviewing the Mezco One:12 Spider-Man. Bill and Larry recap some of their favorite SDCC announcements and read off a bunch from the listeners as well. 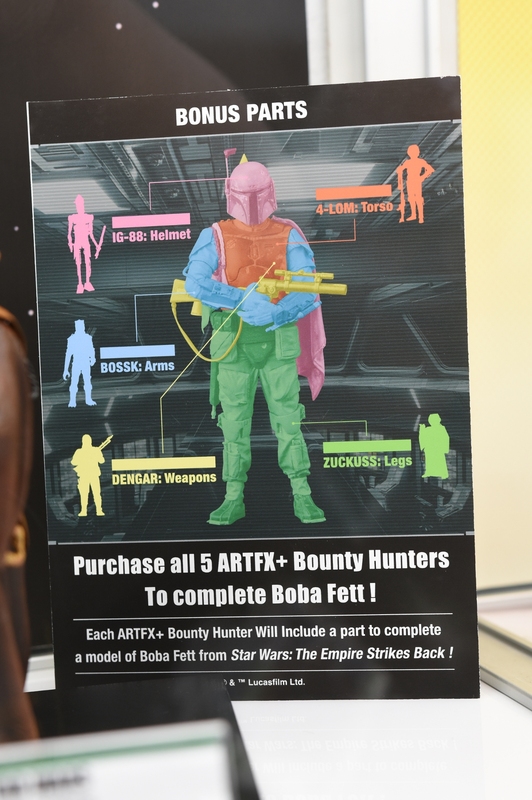 The SH Figuarts Star Wars trickle continues with ANH Leia announcement, Kotobukiya has an intriguing Build-a-Fett line, The Hot Toys Darth Maul is the hot sauce, Mezco PX Sovereign Knight is now up for pre-order, 1000 Toys Hellboy looks great but will cost a bit, and Bandai’s SDCC B-Wing model is now available to pre-order on BBTS for retail price. In this week’s feature, Bill reviews the Mezco One:12 Spider-Man figure. In episode forty-nine, while Chris is in Hawaii, Larry is getting hyped for the upcoming Star Wars The Vintage Collection figures, and Bill looks ahead to 2019: “the year of the prequels.” The response to the Instagram request was robust, and the hosts read listener favorites from SDCC. Come hang out with the DorkLair hosts and listeners in the RetroZap Discord server, and get up-to-the-minute action figure news and drama-free collecting chat. Email the show at [email protected] or call 413-337-1138 with chat topics and news you’d like the hosts to discuss. The feature figure this week is Mezco One:12 Spider-Man. Hear Bill’s review of the figure on the latest episode of the DorkLair!